So our first GO SING CHOIR launches itself on a Sunday afternoon 21.05. 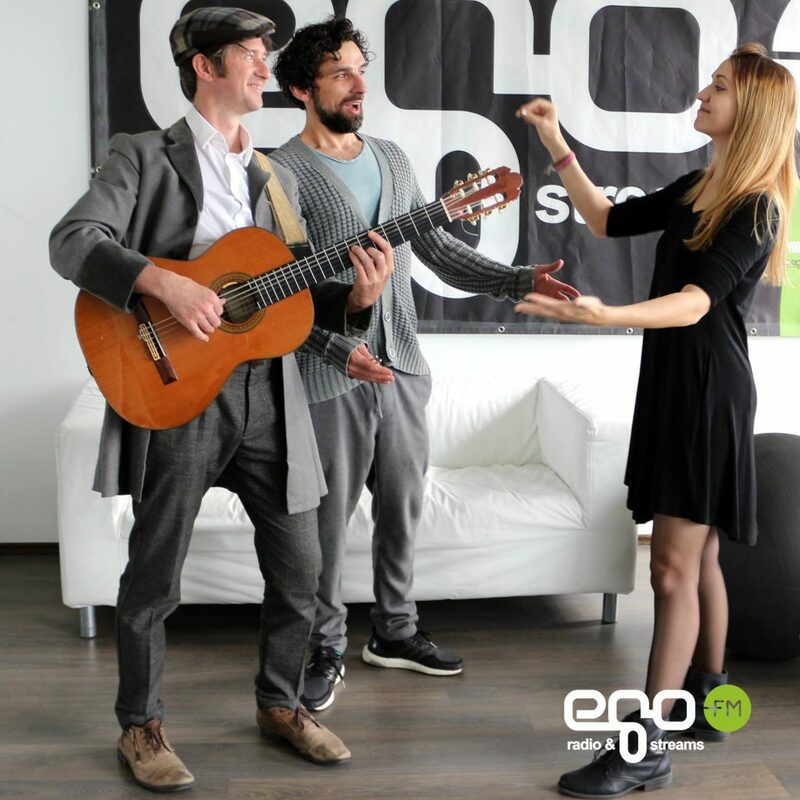 If you want to know, which song we are singing: tune in to egoFM, Monday, 15.05. at 9 am – be fast for some free tickets. Open doors at 12:30 – we start at 1 pm and it runs until 3:30 pm. So come and join us, no commitment required – we’ll learn and sing (and film) the song all within 2 and a half hours! No experience necessary – you’ll just need a voice, and don’t worry if you think you’ll be no good (hint! ), we know you’ll be great!